From the 4th to the 6th of August don't make plans... We are your plan!! 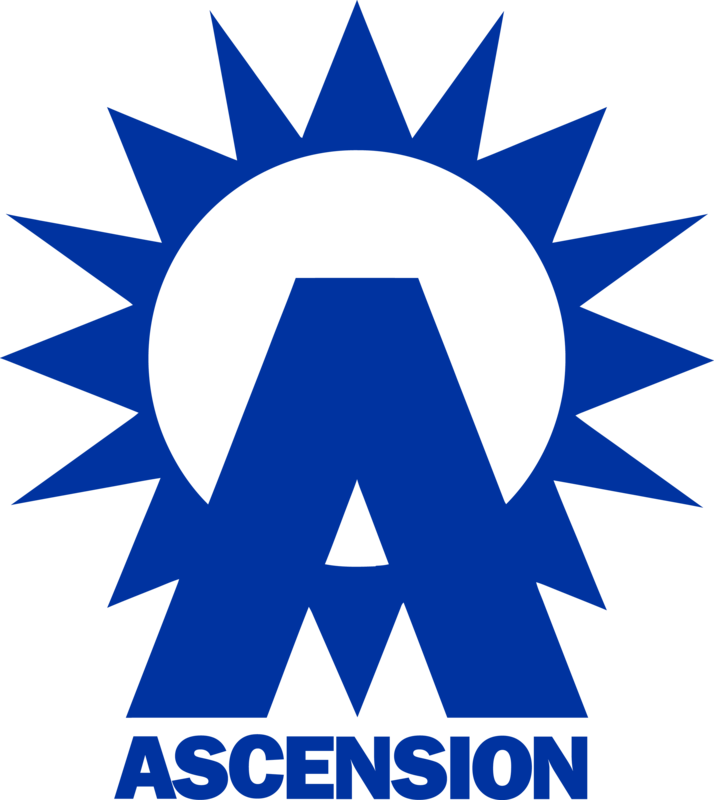 Ascencion Asbury 2017! !